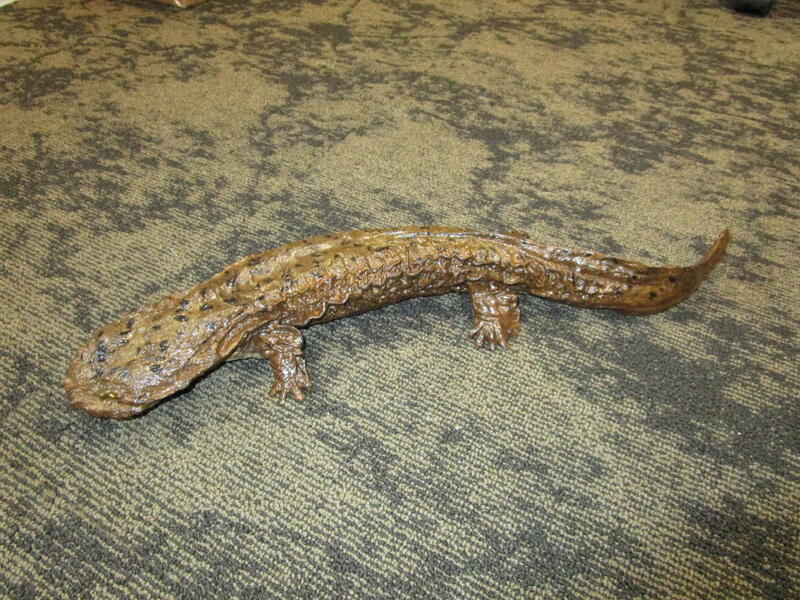 Indiana is home to America’s largest salamander, called the Hellbender. It is only found in one Indiana river – the Blue River in Harrison County. Come learn about this amazing aquatic animal, what makes it special, and what you can do to keep its habitat clean. 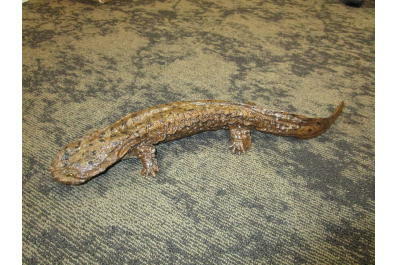 This hands-on program will cover its adaptations, how water pollution affects it, and how amphibians have changed over geological time using a life-size model of Ichthyostega, the oldest amphibian in the fossil record. Program free with regular museum admission - $9 age 12 and up, $7 age 5 to 11, under 5 free.